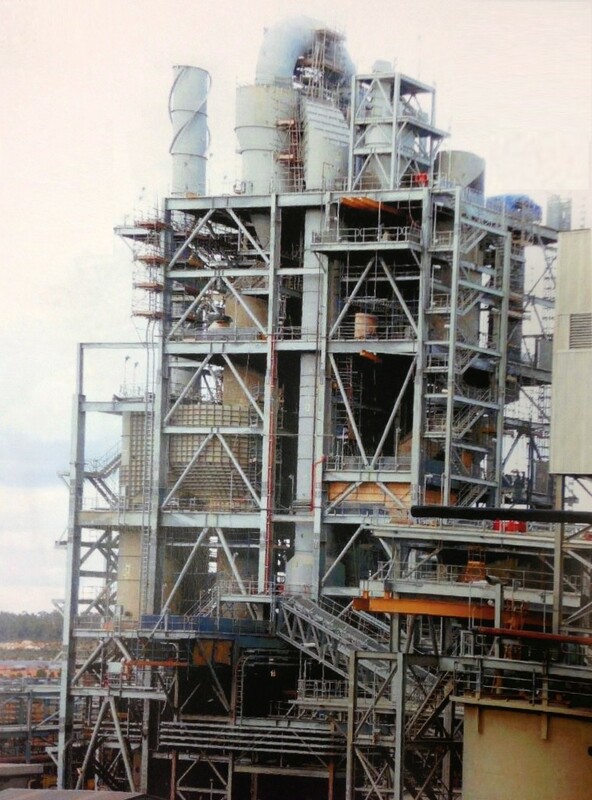 I&E Systems has been engaged to provide project management and systems engineering services for the upgrade of the BHP Billiton Worsley Alumina Calciner-4 Burner Management System project. Guided by the TÜV approved Functional Safety Management Framework we worked closely with the client, the combustion engineer, and the EPCM contractor in the management of Functional Safety during the initial phases of the Safety Lifecycle. The DAD – Systems Information Modelling software was used for system design. The accuracy of system design meant that the construction phase was virtually error free, this resulted in significant cost and time savings for the project.